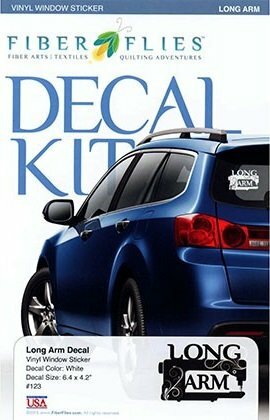 Join the window decal craze and show your enthusiasm for quilting with these vinyl window decals. Easy to use, durable and stylish. Decals are white.